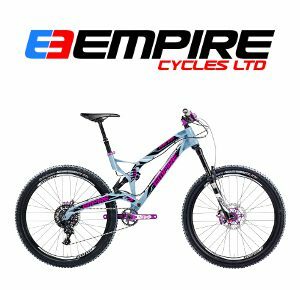 Testimonials | Evotech Computer-Aided Engineering Ltd.
“We worked with Evotech to help understand the fatigue performance of additively-manufactured bicycle frame parts. The study that was carried out informed the subsequent design of the parts and their integration with the rest of the frame. Dr Steffan Evans was a pleasure to work with and clearly explained each stage of the study so that we were able to make maximum use of it in conjunction with the in house testing done. The report that was generated was thorough and clear. “Evotech CAE have been fundamental in our recent development programs. With their input, we have been able to further optimise our products, remove weight from the structure, and still be able to show good against the regulatory requirement. “Metal 3D Printing has the potential to produce a paradigm shift in the way components are designed and manufactured. This requires a fundamental reconsideration of how parts are designed conventionally now that form can truly follow function while performance and light-weighting can be designed into a part as opposed to retroactively chopping out material. 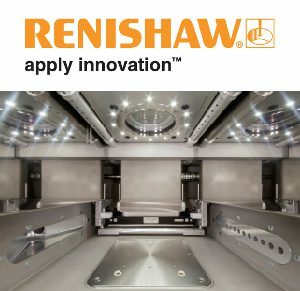 “We have collaborated with Evotech CAE Ltd in the development and prototyping of a unique lightweight component assembly. Their wealth of knowledge, specifically in the areas of advanced FEA, has allowed considerable gains to be made in structural design and optimisation. Consequently, we have been able to understand detailed product response, both during the manufacturing process and in-service performance, before any physical manufacturing has taken place. The marriage of AM with the high-level design analysis offered by Evotech allows for considerable development opportunities. We look forward to working with Evotech on a range of AM-focussed projects in the future.”. 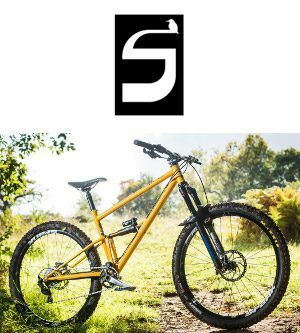 “I worked closely with Steff Evans from Evotech to understand the behaviour of plate gussets on Starling Cycle Swoop Enduro Race bike. 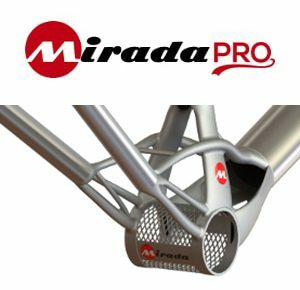 The results showed the clear benefits of the gusset and informed my decision to implement on my frames. I also published the data on my Facebook page which given confidence to my customers. Steff is an extremely knowledgeable engineer and equally importantly a good communicator; allowing the right problem to be assessed in the right way in the most efficient manner. 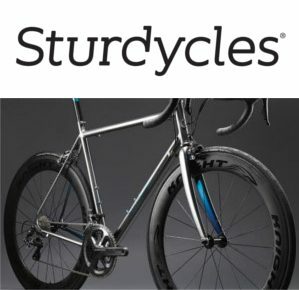 I would thoroughly recommend work with Evotech and look forward to doing so again in the near future on some exciting projects for Starling Cycles”. “BMX products design have been usually based on a long development cycle based on riders testing but with the help of Evotech CAE we went one step forward to improve product understanding in a far reduced time frame. 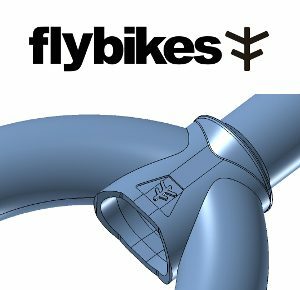 Our SolidWorks data was translated into a detailed FEA model, with physical loading developed from our team riders.